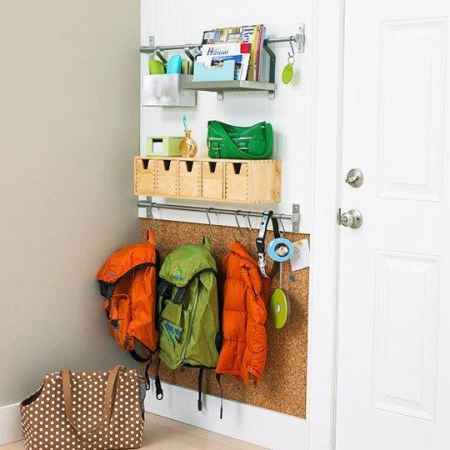 Is the entryway in your home not being used to its full potential? 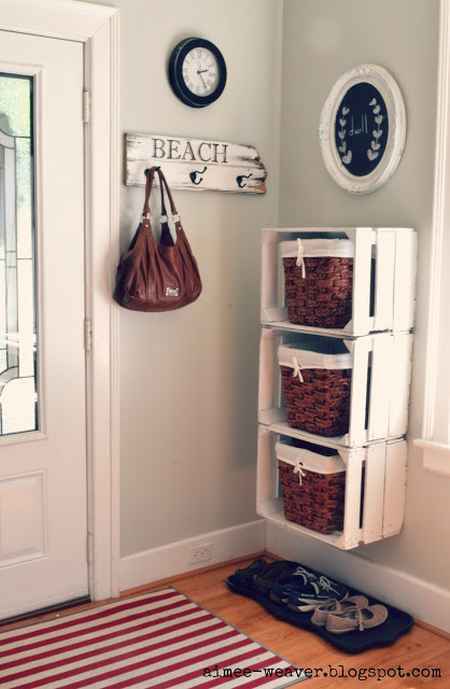 One solution to this problem is to make a mudroom area that can be used for simple storage and organization. 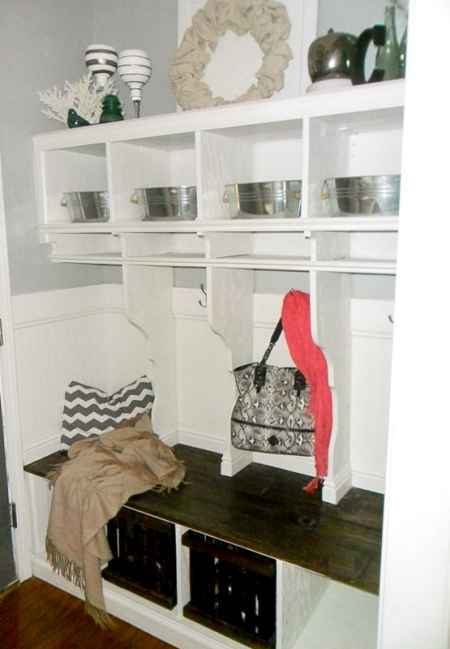 There are many mudroom designs and ideas you can use if you are looking for a DIY solution. 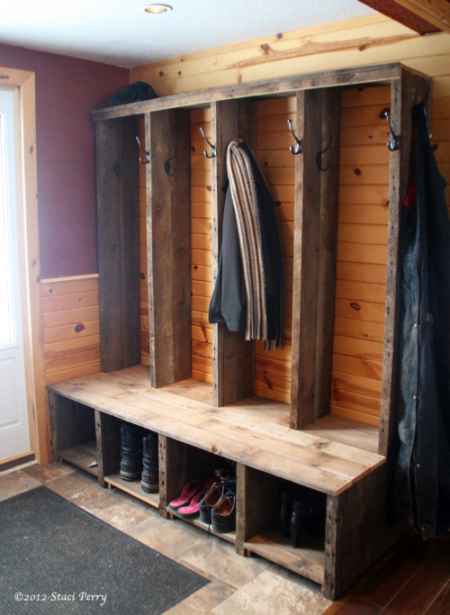 Adding an addition to your home for a mudroom may not be a workable or feasible solution. 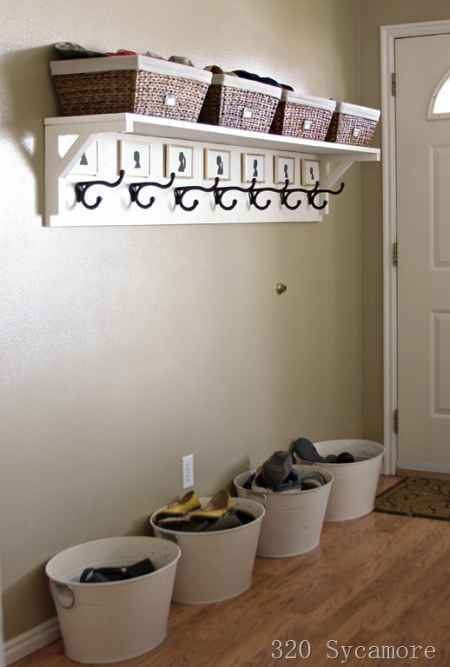 Designating an area for a mudroom, however, is simple and can be an inexpensive project. 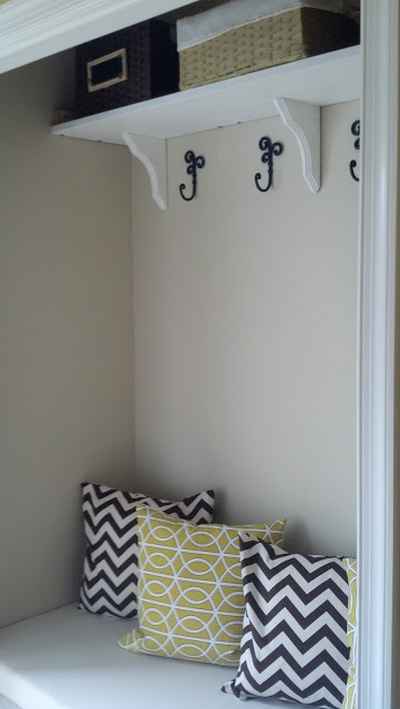 All you will need is a small bench or maybe a coat rack for hats or scarves. 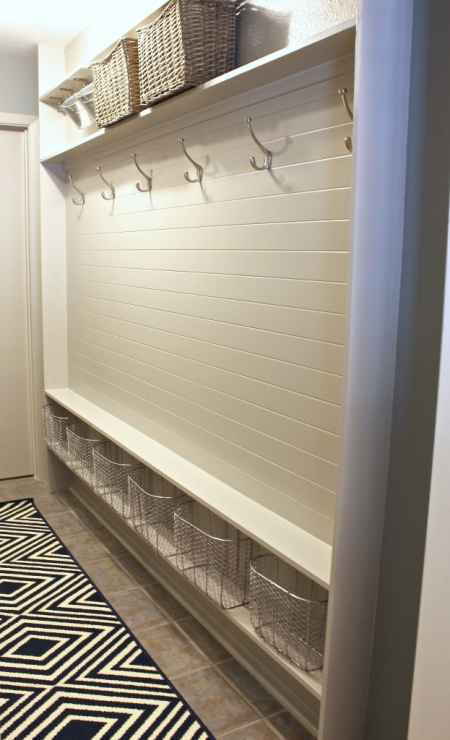 You may be surprised to know the types of mudroom designs and ideas you can use. 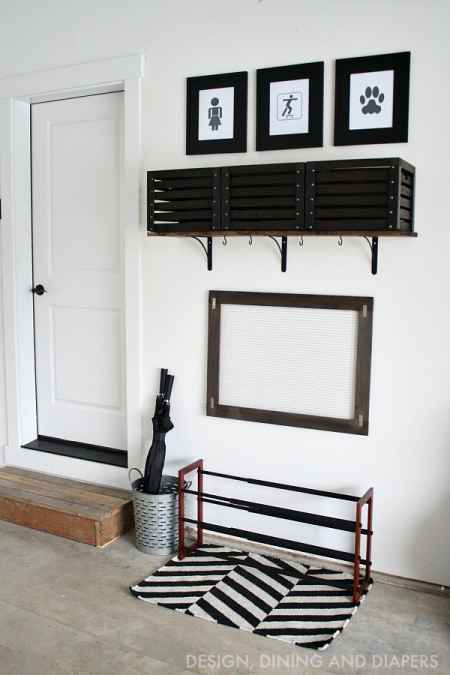 Finding a place for a mudroom and knowing how to plan a mudroom will also be important to know. 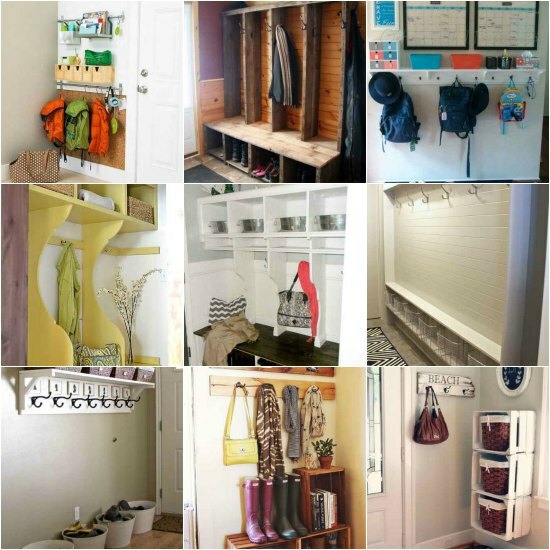 We have complied a list of mudroom designs and ideas you can easily review. 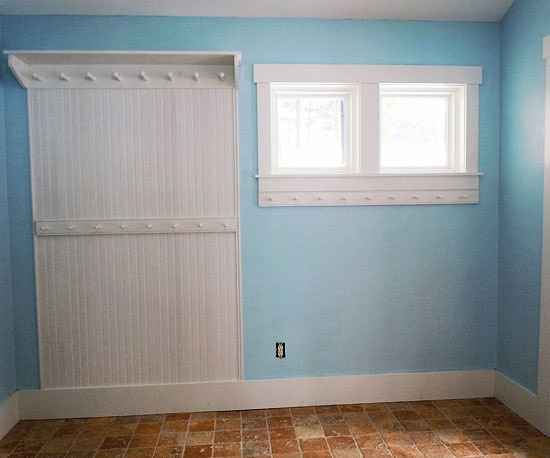 You may find one that is perfect to do as a DIY project for your home. 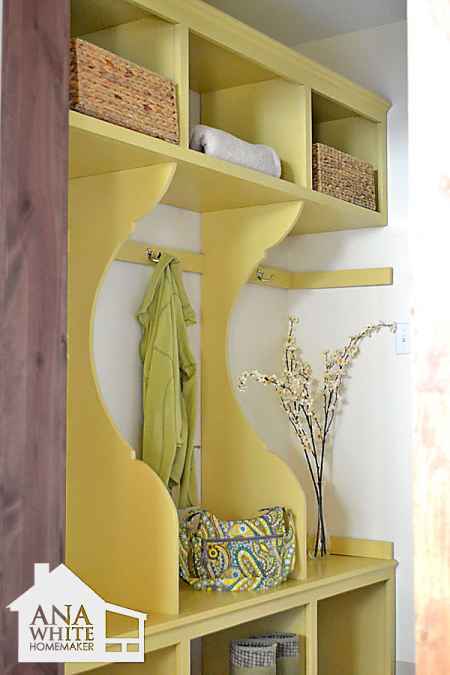 We have many more mudroom designs and ideas below that may be perfect for your home. 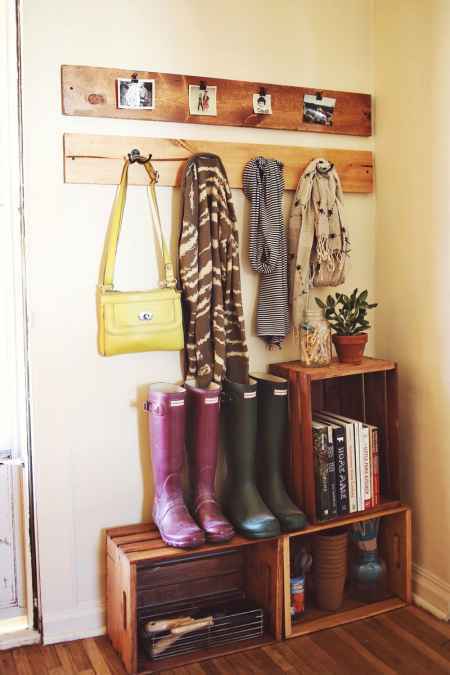 Do you have any mudroom designs and ideas to share with us? 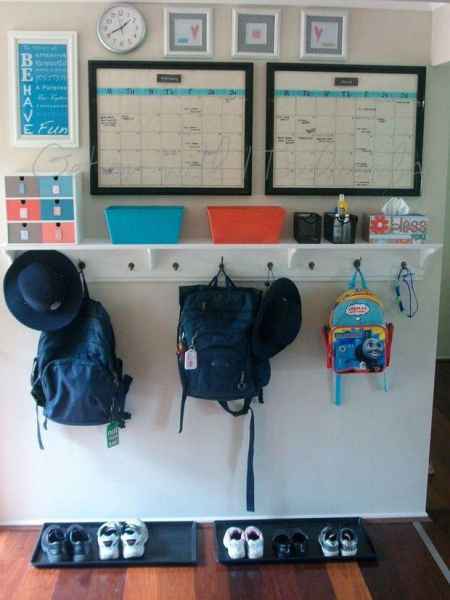 We would love to see what you have done on our Facebook page.